Since qualifying in 1970 as an accountant at age 22, I have spent my career in senior management roles in a range of industry sectors, in large multi-nationals and medium sized commercial organisations. Since 1983 I have held the position of Finance Director in all my employments , and have fulfilled the role of Managing Director at two companies. I acted as voluntary Financial Expert for The Lionheart challenge. This involves advising teams of pupils, representing secondary level schools, competing at Regional and National finals in this business enterprise competition. On my retirement in 2014 I joined Barnet U3A as I was impressed by the approach to developing personal interests and the social opportunities it offered members. I have always intended to use my accounting skills to contribute to a charity and took the opportunity to become Treasurer in November 2014. 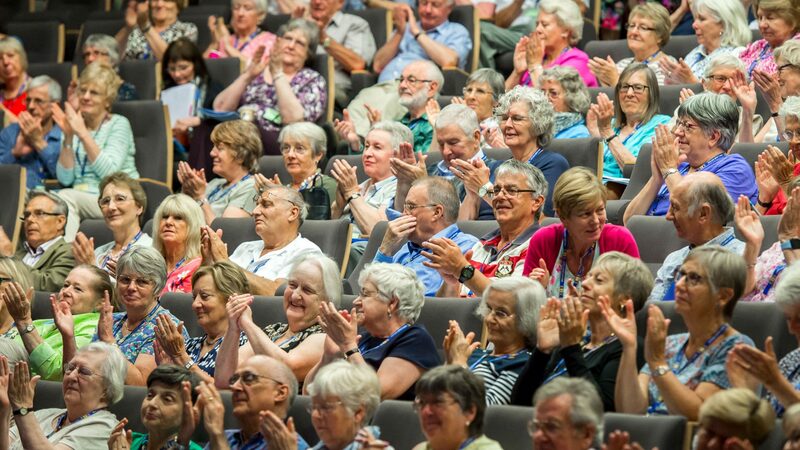 As Treasurer/Trustee I have worked collaboratively with the Committee and with group leaders to achieve objectives and create the best outcome for our members within the ethos of the U3A movement. The Annual Accounts have been delivered accurately and to date. The operating results during the two years of my stewardship have been virtually break-even. The system in place required a considerable overhaul. This was achieved during the first months of my appointment. The new system now copes comfortably with our membership of over 1,500. We are currently reviewing Beacon system. Last year I established a Healthy Living project to encourage regular exercise and healthy lifestyle among our members. This is funded by a Big Lottery Fund grant. We organised a successful Open Day and have subsequently established 6 new self-led activity groups. With my skills and experience I can offer assistance and advice to members involved in finance at all levels of the organisation. My role as FD in business carried responsibility for the IT requirements of the company and I believe I will be able to contribute to the development of IT usage in the U3A organisation. I believe that, at any stage in life, there are benefits from regular physical exercise in and would encourage U3As to help their members to partake in this. If elected as London Regional Trustee I will pass down National policies to U3As in the London region and represent the views of those U3As to the NEC.